Haylilla Alpacas is owned by Steve and Ruth Goodfellow. 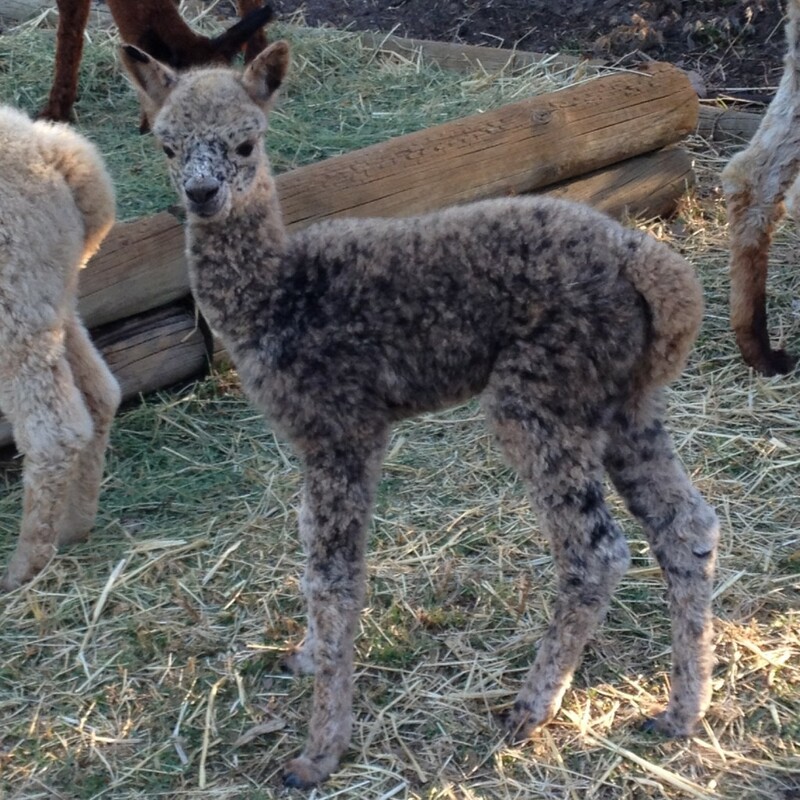 Our first pet alpacas were purchased in 2007 as cute lawn movers for a weekend retreat. We now live with a growing herd of over ninety animals. The focus of our breeding program is the development of elite black, grey and leopard appaloosa huacaya. Our stud males are making a huge impact of the quality of our colourful herd. We aim to produce robust healthy alpacas with commercially viable fleeces holding low micron, excellent density and an advanced fleece structure. As one of South Australia’s premier coloured huacaya breeders, our show team are regularly awarded broad ribbons in both age and colour championships. Alpacas are an excellent livestock choice for the Australian environment, their soft padded feet are gentle on fragile soils and they make efficient use of grazing on native grasses and unimproved pasture. Their communal dung pile habits help keep parasite problems to a minimum, and unlike sheep they are not susceptible to fly strike. Alpaca herd numbers in Australia now support rapidly developing fleece and meat markets. Alpacas require access to grazing pasture or dry feed such as oaten hay, fresh water, safe fencing and shade in summer. Herd maintenance is minimal and includes yearly shearing, toe trimming and a 5 in 1 vaccine. Darker coloured and heavily fleeced animals benefit from Vitamin D supplements, particularly cria, to ensure correct bone development and to guard against rickets.